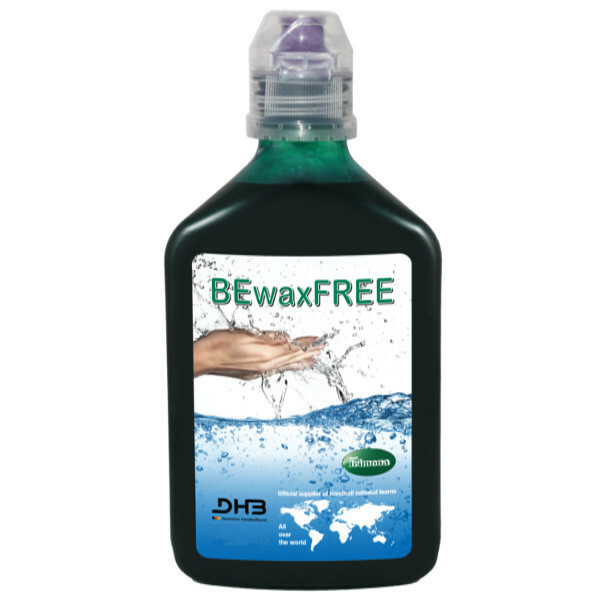 A special detergent to clean Handball wax. 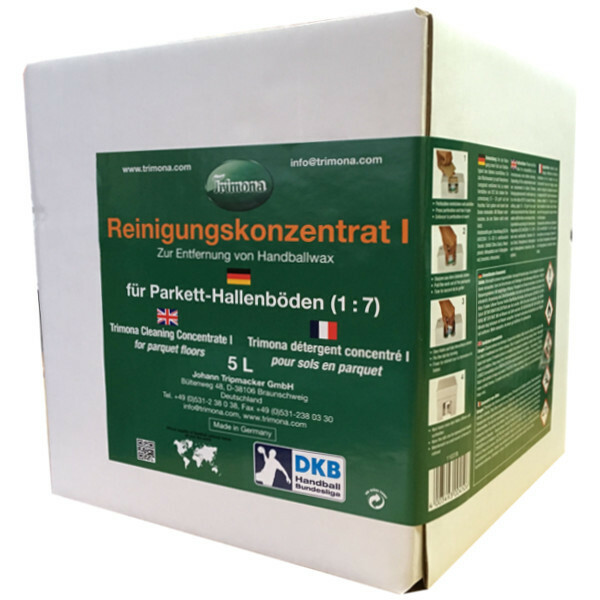 Because of ist alcohol free elements, Trimona Linoclean does not affect the sealing of the floor and assures consequently a floor- or rather a seal conserving cleaning. Nevertheless we recommend to test the floor for compatibility in an inconspicuous area. 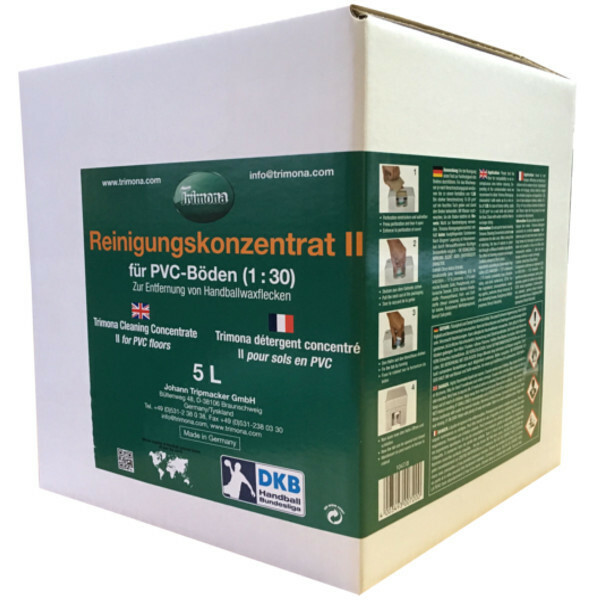 Mix Trimona Linoclean with warm water in proportion 1:1 in the cleaning machine for floors (no need for further detergents). 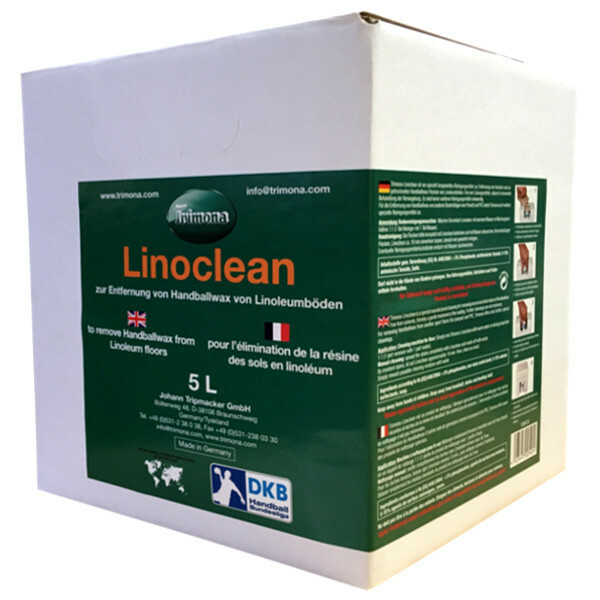 Trimona Linoclean is also appropriate for manual cleaning. TN2 is a special detergent for pre-treating old and especially tenacious resin stains that are to be removed from all kinds of sport floors. 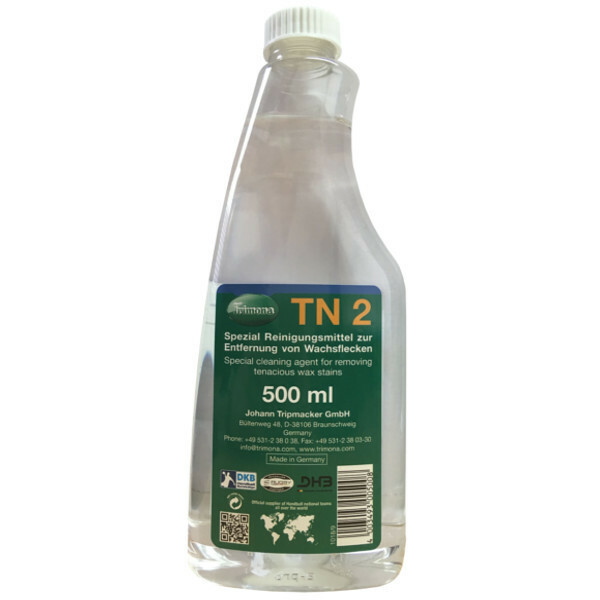 We recommend using TN2 for the cleaning of goal posts, handballs and other nonsensible areas. Checked for floor compatibility by the Civil Engineering Materials Testing Institute and the Institute for Building Materials, Solid Construction and Fire Protection!